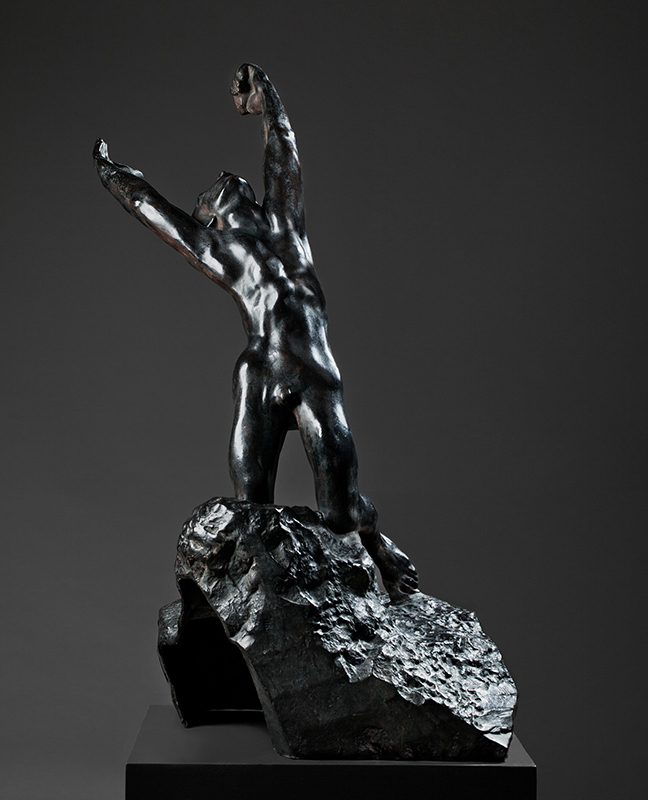 In the mid-19th century, Paris was the centre of the art world. 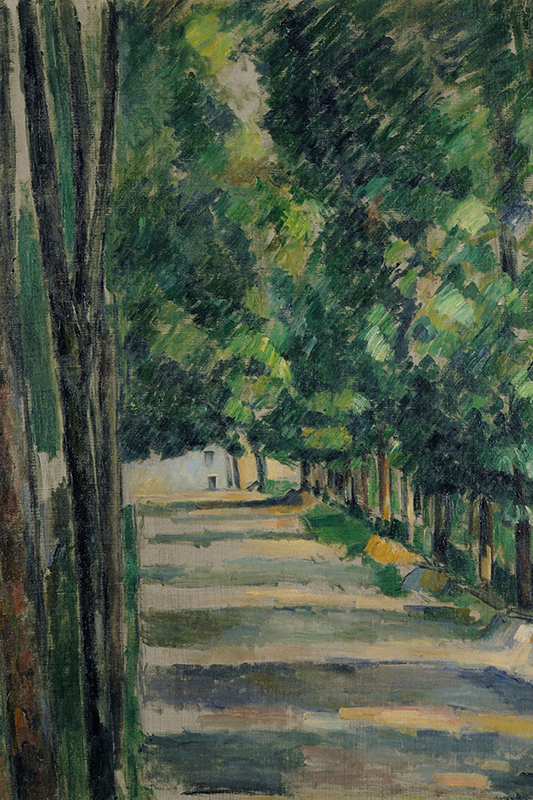 Here, the basic tenets of Modernism were laid out in movements such as Realism, plein air painting, Impressionism and Postimpressionism, which all diverged from the conventions of academic art. In different ways, artists liberated colour and form in personal interpretations of the world, captured fleeting impressions of colour and light, or turned their gaze inwards and expressed their emotional experience of reality. French Impressionism, Postimpressionism and early Modernism are all well represented at the Gothenburg Museum of Art. Many of the works originated in the cultural milieu of Paris, hence the qualifier “French”, even though several of the artists have a non-French background. 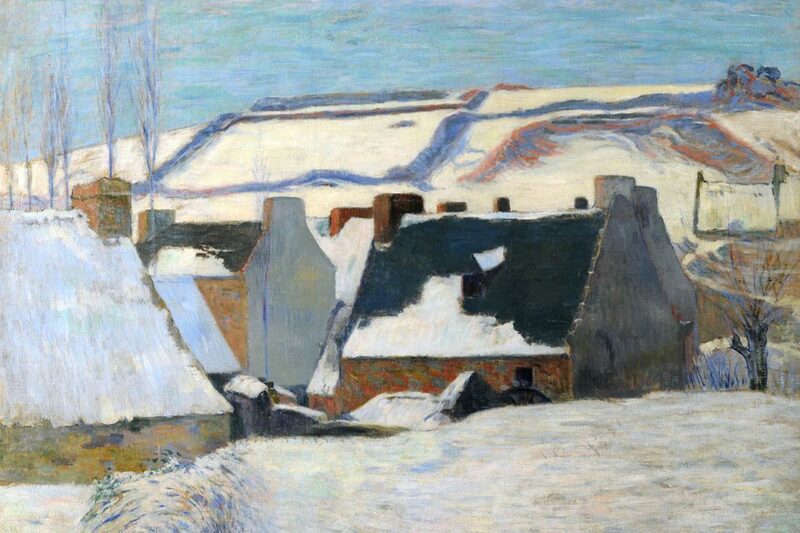 Impressionism is represented by Edgar Degas, Claude Monet, Camille Pisarro, Pierre-August Renoir, and Alfred Sisley, and Postimpressionism by Paul Cézanne, Paul Gauguin, and Vincent van Gogh. 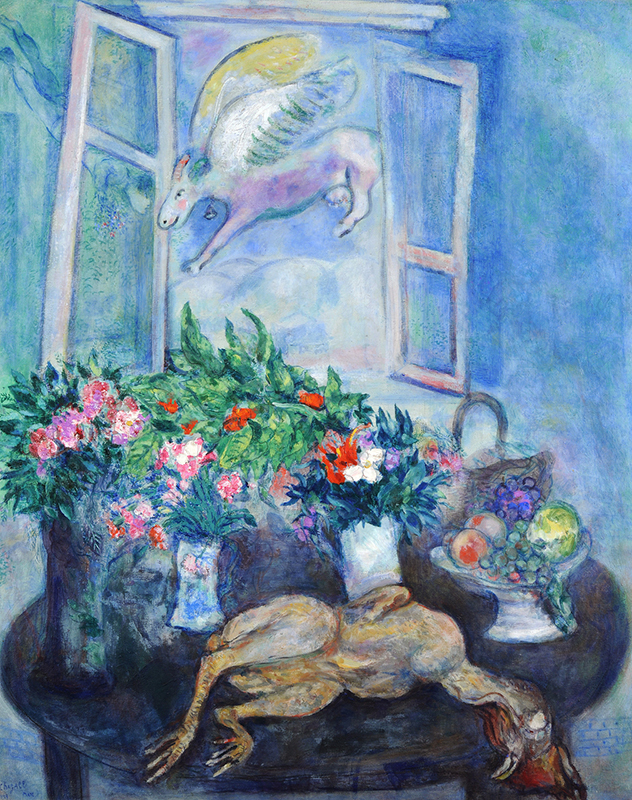 Symbolism, Naivism, Cubism and Surrealism are also represented by works by some of the foremost Modernist pioneers, such as Pierre Bonnard, Georges Braques, Marc Chagall, Raoul Dufy, Fernand Léger, Auguste Rodin and Henri Rousseau. 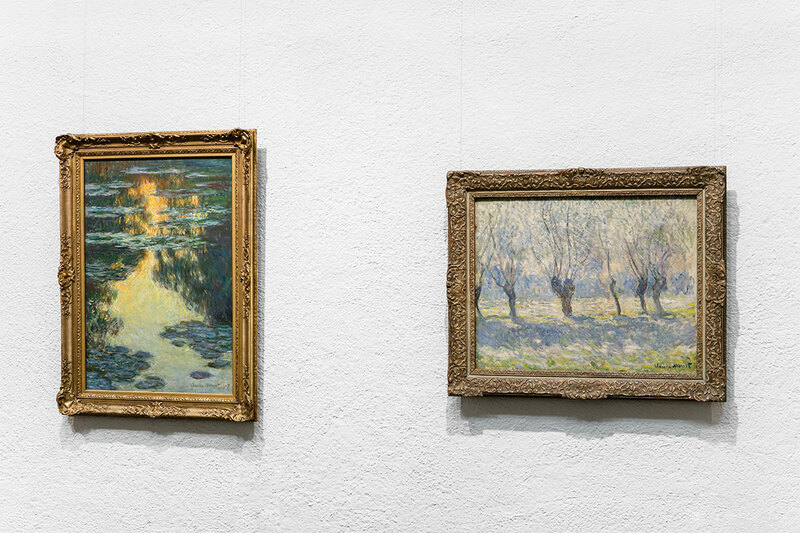 Among the more important works are three paintings by Monet, from different stages in his artistic development: a winter image of Vétheuil from the late 1870s, a painting of willows in hazy sunlight from 1886, and a moving painting of water lilies from 1907. 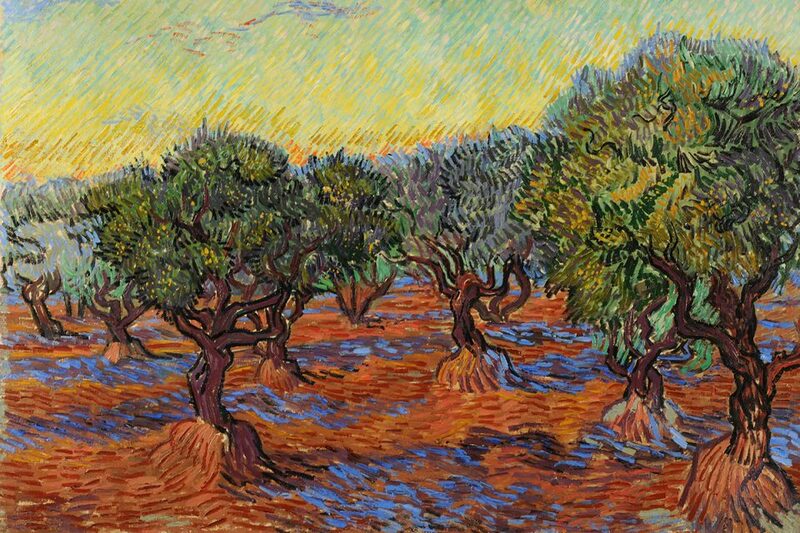 Olive Grove, Saint-Rémy, is a major work from the final year of van Gogh’s life. In the painting, which shimmers with colour, the impression of the red earth and the blue shadows is anxiously heightened to a stark intensity.